R.I.P. 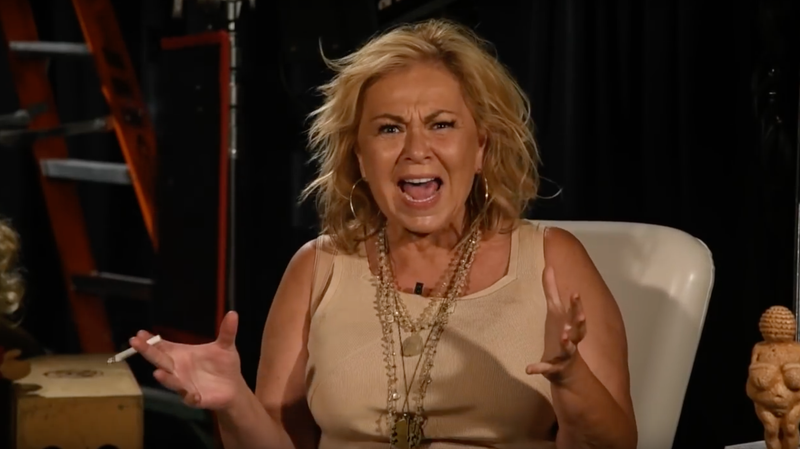 Roseanne, America’s relatable sitcom mom, who was finally buried alive this week in a pile of cigarette ash and series of blood-curdling screams. To review, we’re here because she’s spent the last few months trying by any means possible to walk back a racist tweet about Valerie Jarrett, former senior advisor to President Obama: “Muslim brotherhood & planet of the apes had a baby=vj,” which led to the cancellation of the Roseanne reboot. She has claimed that the tweet was about Israel, which still doesn’t explain all the other ones. She’s also tried a tearful sorta-apology and blaming it on Ambien.